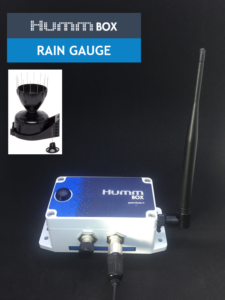 HummBox Rain Gauge is a connected and self powered rain gauge. Smart frequency mode increases battery life time adapting the frequency to the dynamic of the physical paramater monitored. For example, in standard case, the autonomy can be increased from 2 years to 4.5 years.